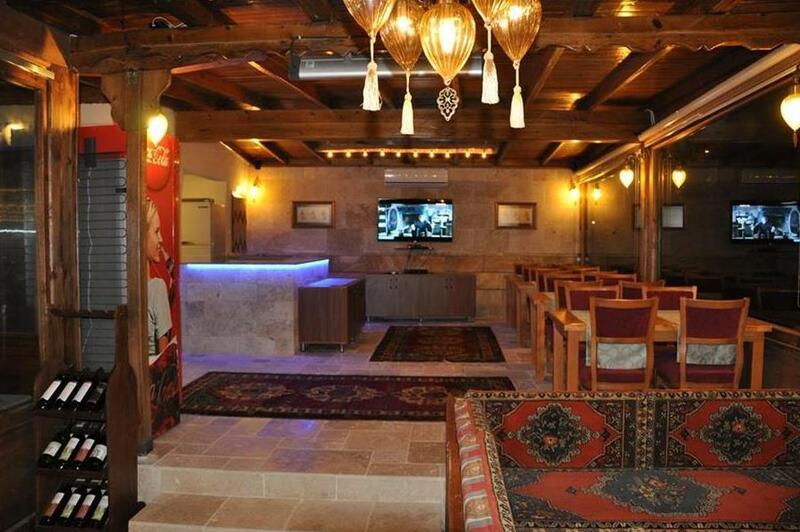 Blue Moon Cave Hotel is situated in the center of Goreme Village, was constructed and completed in 1990 and recently in 2015 fully renovated with addition cave rooms and terrace lounge area. 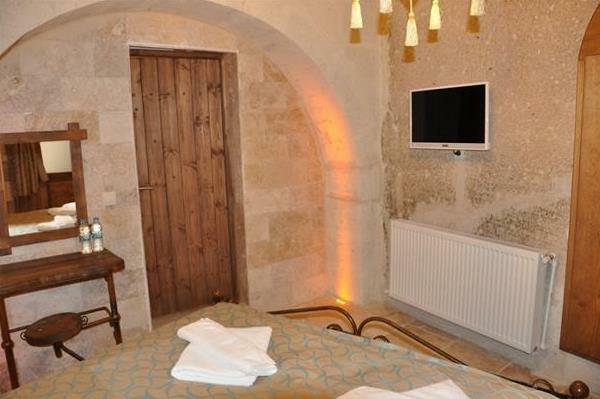 The hotel harmoniously combined with Stone, Arched and Cave rooms are traditional Anatolian style with modern comforts. 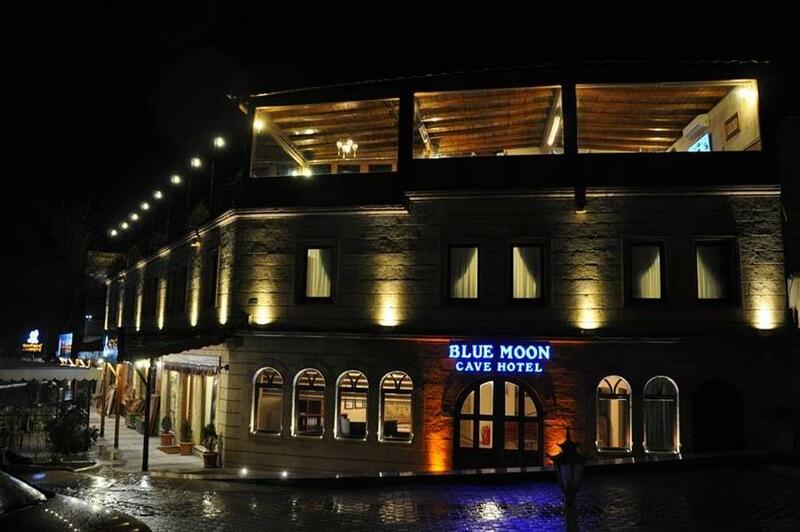 Blue Moon Cave Hotel offers 12 rooms in total and is situated just one minute walk from the center of Goreme Village. All of our rooms are equipped with private shower and toliet, hair dryers, telephone, and central heating. Additionaly, we have two rooms which are carved in to the caves and one arch family suite equipped with satellite television. On the top level of our hotel you will find our pleasant Terrace Bar & Café where breakfast is served which offers both indoor and outdoor seating. 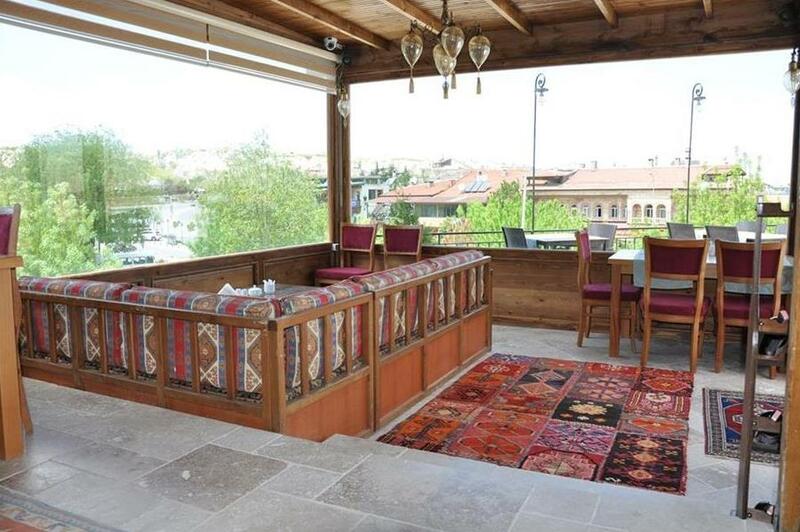 The café is unique in that it offers a beautiful panorama of Goreme Village and some of the surrounding countryside. Fairy chimneys delight the eye as you relax and enjoy true Turkish hospitality. © Copyright 2018 by Bluemoon Cave Hotel. All Rights Reserved.